Over the last few months Archibald Shaw have enjoyed working a variety of new and exciting projects. These are a few of our most recent projects. 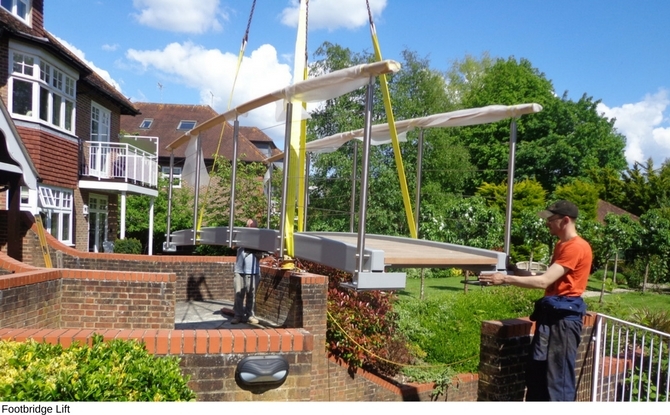 A replacement footbridge lift was delayed at the last minute after a group of nesting chicks were discovered tucked away to the rear of the bearing shelf. 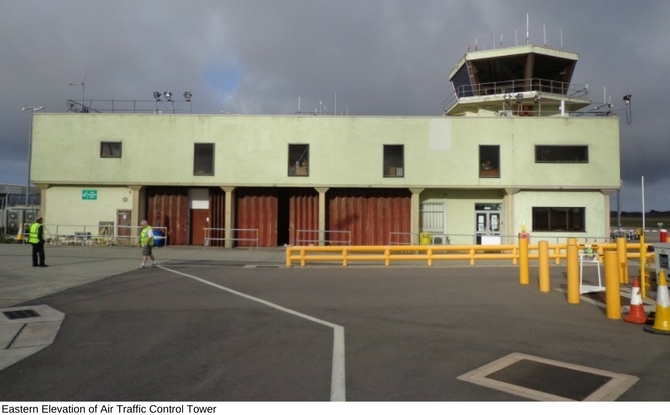 Following several inspections of Guernsey’s Air Traffic Control Tower and a recent meeting with The State’s representatives and our partner consultant T & G Ltd, recommendations were made on refurbishing the reinforced concrete frame and blockwork structure. Works on this project are likely to progress within the next 12 months. Both Newbury and Chichester offices have been progressing well with many residential housing projects. Project clients range from large national developers through to private property refurbishments and extensions. 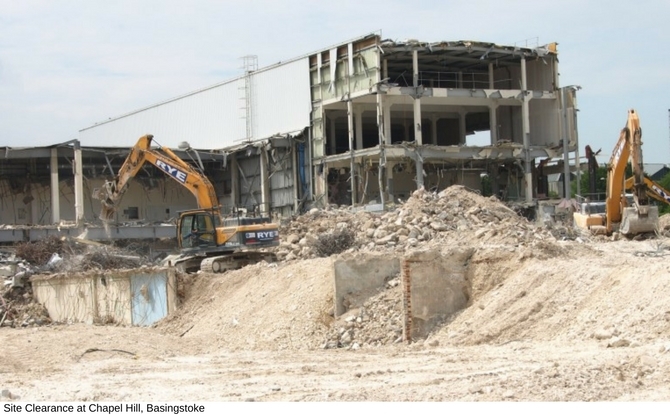 One of the larger developments; Chapel Hill, Basingstoke, is currently gathering pace as the design progresses on this 522 unit 10.5 ha site. 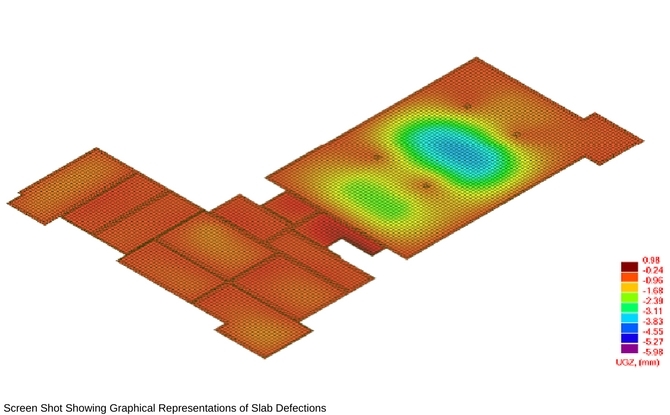 A significant degree of analysis and design on five storey flats with undercroft car parking has been completed, which included finite element analysis on highly stressed podium decks and supporting column heads. Both offices are assisting Local Education Authorities, Academies and Contractors with new school developments, extensions and improvements such as flood relief measures. 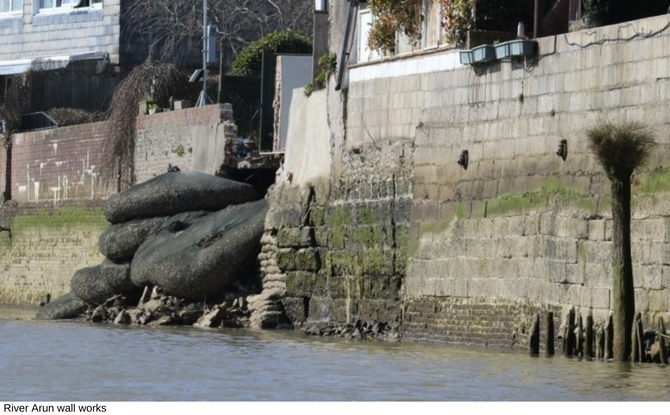 Our current education sector contracts range largely in both size and value, from £0.5 m to £6 m.
Archibald Shaw were engaged by Arundel Town Council to report on a partial collapse of Arundel’s river walls. The report included research of historic records to gain an understanding of how Arundel’s river walls developed, their construction, geotechnical investigation and proposed measures for the reconstruction of the wall in order to safeguard local properties as well as the wider area of Arundel.